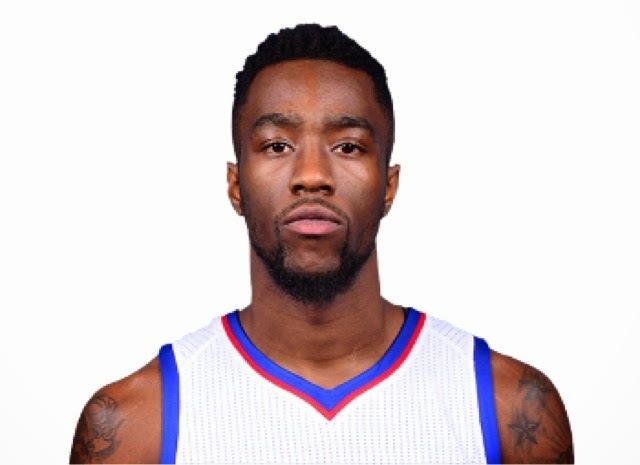 The following is a statement from Philadelphia 76ers President of Basketball Operations and General Manager Sam Hinkie regarding the status of Sixers guard Tony Wroten. “After this extensive process, it has been determined that Tony sustained a partial tear of the anterior cruciate ligament in his right knee and that the best course of action for Tony’s basketball career is to repair his ACL surgically. While the precise timing and details of the procedure are still being finalized, what has been determined is that the ACL will need to be surgically repaired.